The Octavia is our favourite statement for everyday. 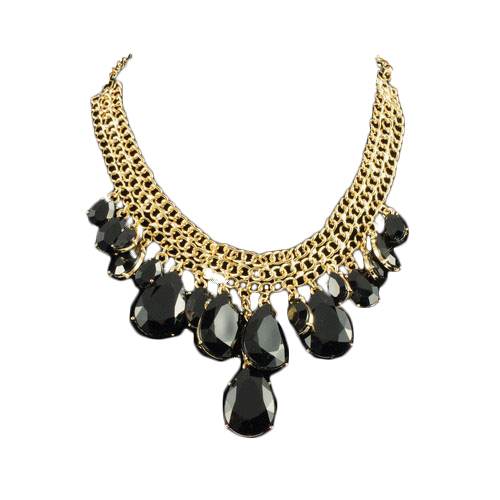 Bold and beautiful teardrop-shaped black stones charm a base of gold-plated chain. Throw it on with a band tee and leathers for instant casual glam.